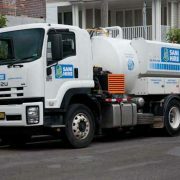 Description: Cleaning and servicing of toilets and tanks. 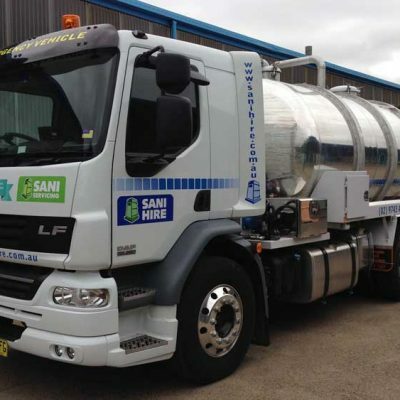 A Sani Hire Service consists of removal of waste, thorough cleaning of the unit inside, replenishment of all fresh water, paper and chemicals. 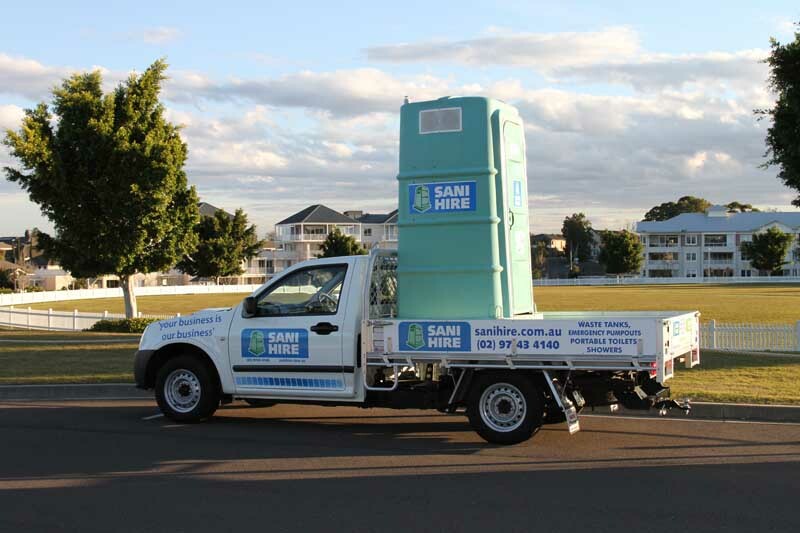 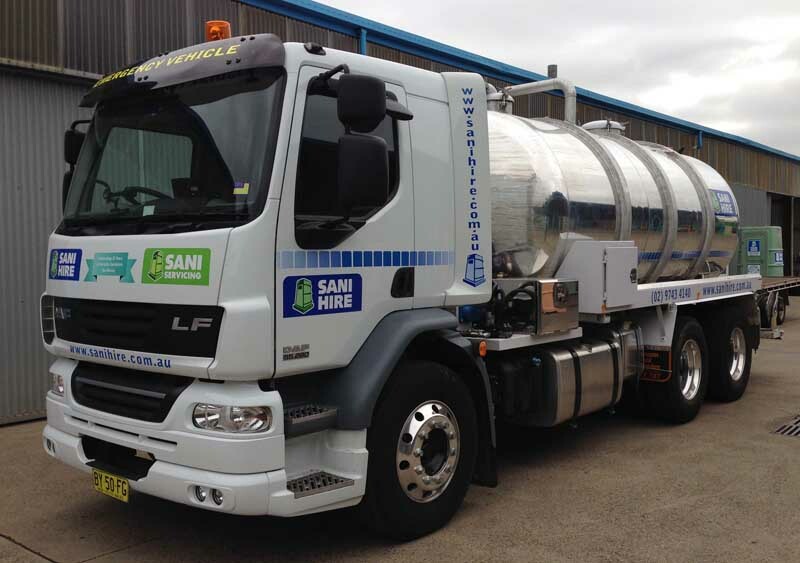 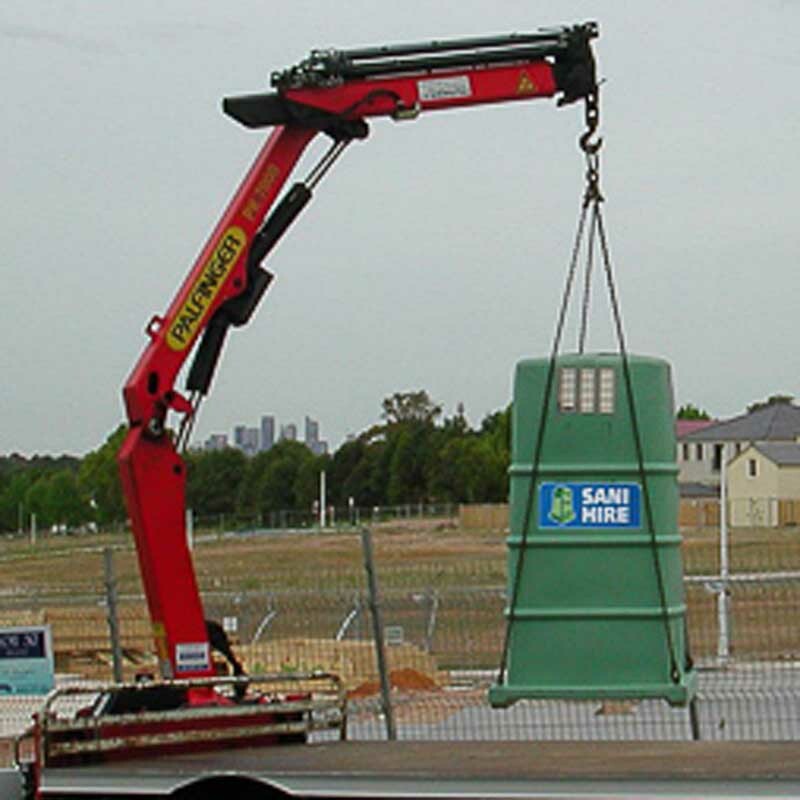 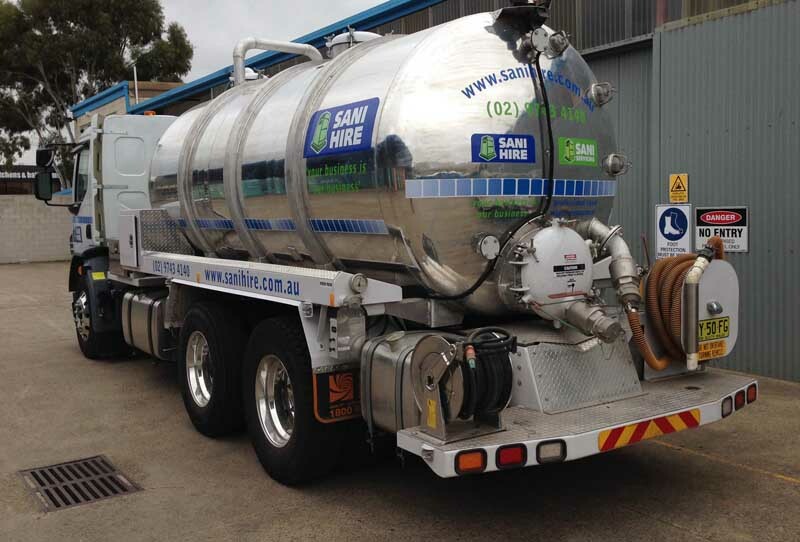 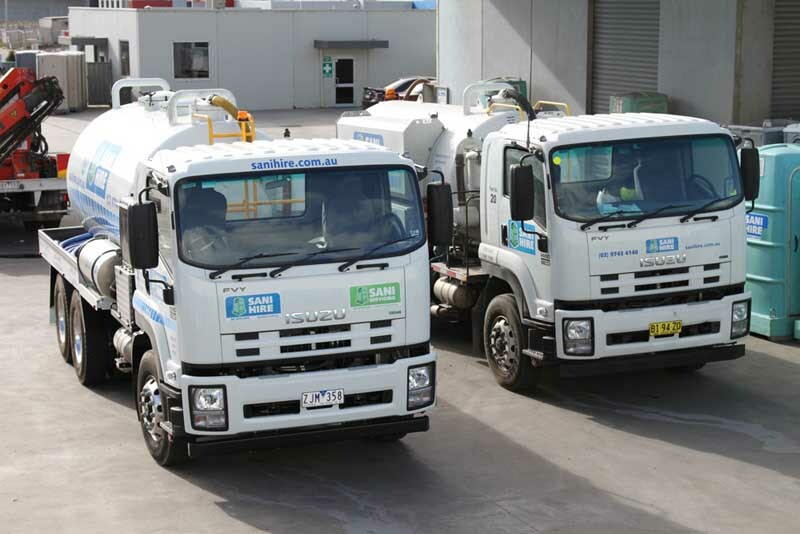 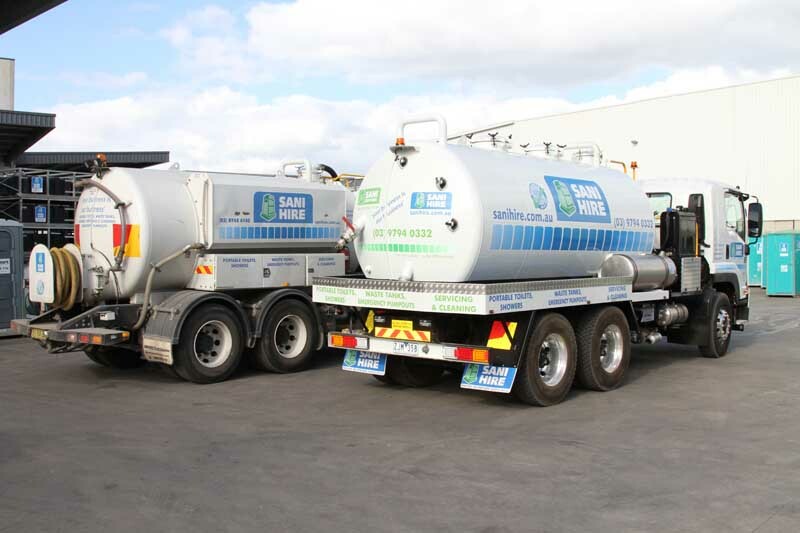 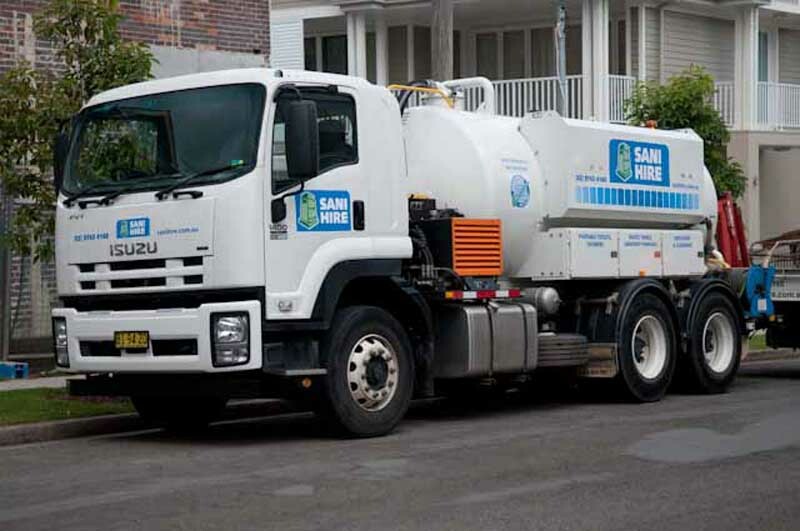 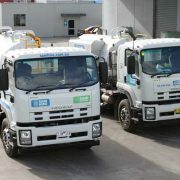 Sani Hire uses the highest quality concentrated toilet blue sanitiser with super strength perfume to eliminate strong odour problems, rich in colour with enhanced sanitising properties and deodorisers, approved by all relevant Government bodies, unions and environmental groups. 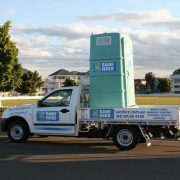 Monthly Toilet Service (VIC only) – 1 to 5 people based on FWF. 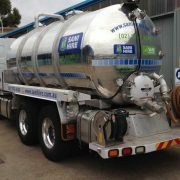 Tanks – servicing can vary, contact us. 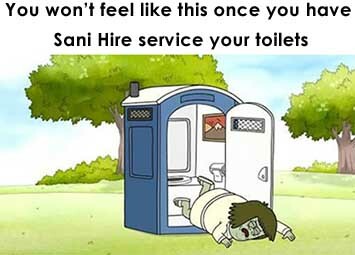 Note: this is a guide only. 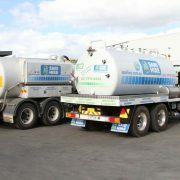 More info: See our Servicing Page for more information.